Facilities nationwide incur costly heat loss or frozen lines due to the incorrect installation of steam system equipment. In fact, it’s one of the most common inefficiencies our audits reveal. 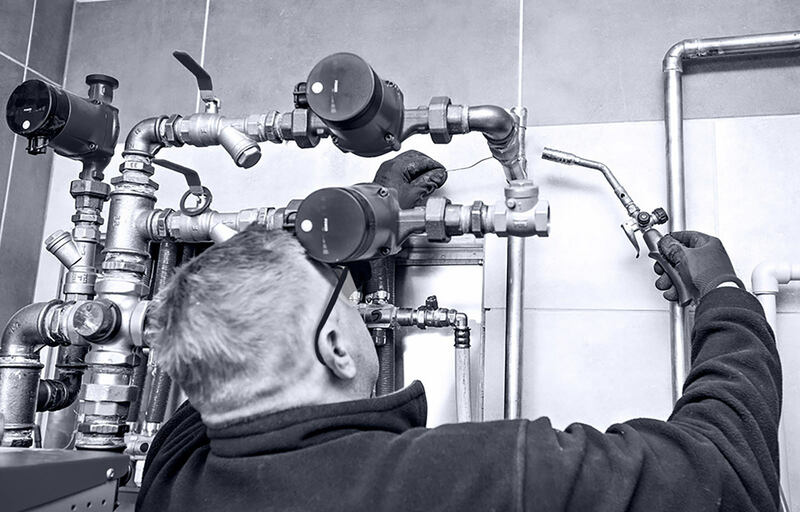 Our technicians are focused exclusively on commercial and industrial steam systems, ensuring optimal performance at the outset and protecting you from expensive installation mistakes.